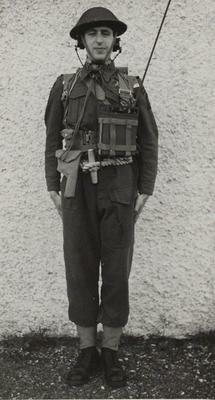 Equipped soldier, front view. Polish II Corps. Italy, 1944?